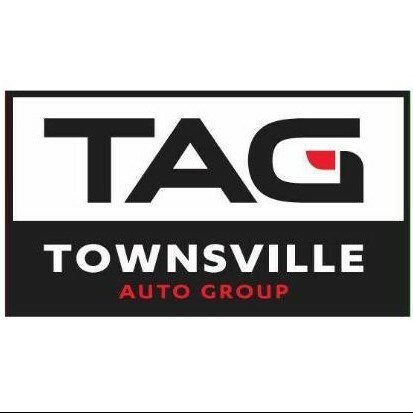 Townsville Auto Group has grown from one showroom on Flinders Street to 13 large New Car Dealerships and 2 sites of Used Vehicles. All makes and model of vehicle can be serviced in one of our three large Car Service Centres. Townsville Auto Group supply Parts and Automotive Accessories to other automotive dealers throughout North Queensland as well as the general public. Corporate Partnership Program Any Sporting Organisation, Hobby Group or School is invited to become a member of Townsville Auto Group Corporate Partnership Program. For every referral your organisation sends us that results in the sale of a new or used car, Townsville Auto Group will donate $350! Many Townsville organisations have taken part in this program with great success and donations can be quite substantial. To find out more, Contact Us.